Sail away to a journey tailored to your needs and desires! 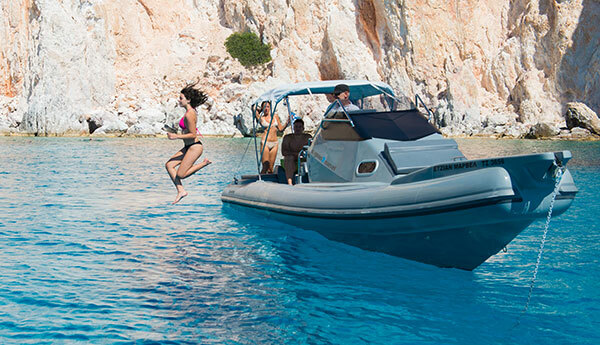 In Rib Adventures we have endless ideas and suggestions to let go and escape in the Aegean Sea and the Cyclades islands. 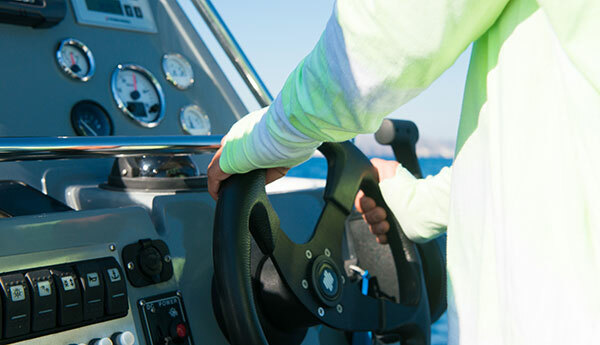 The half day cruises (4 hours) usually take place around Sifnos and the nearby islands of Poliegos, Kimolos, Serifos, Despotiko and Antiparos. Bellow you will see examples of half day cruises, without of course being limited to them. We depart from Platis Gialos heading north to Serifos. On arrival we swim at the enchanting Ganema Beach and then continue to the port to admire Chora, the capital of Serifos, and have a refreshing juice. We leave for the popular Psili Ammos Beach (the best beach in Europe for 2003, according to Sunday Times) where we stop for a swim. We return to Sifnos. The above stops are indicative, taking into consideration the weather conditions and available time we can stop anywhere you want. 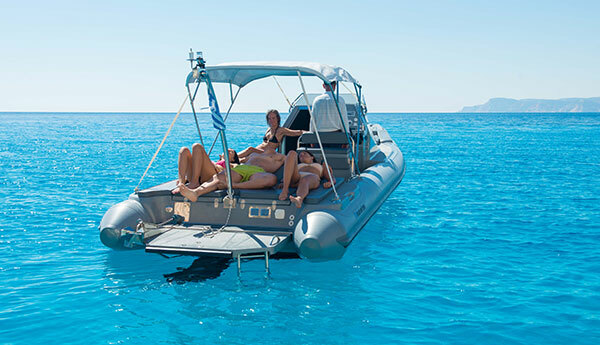 The cruise starts from Platis Gialos and going southwest to Poliegos Island with its fantastic shores and transparent turquoise waters. There, we stop for a swim at the beaches you like most. After that, if you wish, we visit neighbouring Kimolos for a stroll, a coffee or a meal. We return to Sifnos. You can have one day cruises (without an overnight stay) to islands within a small or medium distance from Sifnos as well as a combination of them. Such islands are Poliegos, Kimolos, Milos, Serifos, Folegandros, Despotiko and Antiparos. 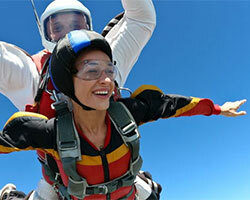 Below are some examples of one day excursions (up to 8 hours). 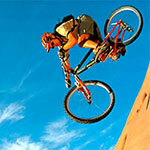 Naturally the choices for one day trips are many and after talking with you we will setup the one that suits you best. Starting from Platis Gialos we head southwest to see the coast of Polyaigos, photographed a million times over, and swim in its emerald coloured waters. Continuing our course, we arrive at Milos with its 75 beaches of silver white sand and crystal clear waters that will definitely delight you. We sail around the island, exploring sea caves along the coast and stopping in as many beaches as you wish for a swim and a meal. We return to Platis Gialos. We depart from Platis Gialos and heading south we sail into the open sea towards Lygaria in Folegandros. 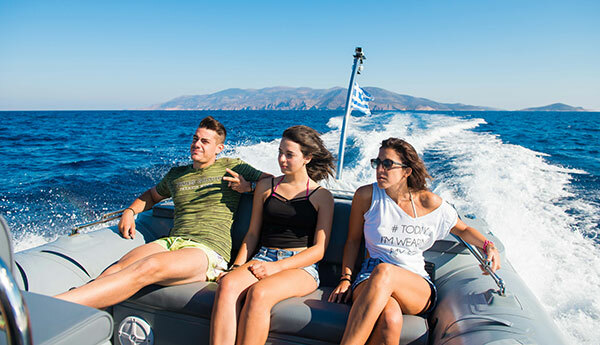 How we proceed once we arrive will depend mostly on the weather, as with a northern wind we will head to the islands southern coastline, while with a southern wind we are going to follow an eastern course, passing by the northern side of Folegandros with a view to Chora that will take your breath away. After a visit to Karavostasi and a stroll in beautiful Chora, we continue sailing around the island, stopping wherever you would like to take a swim. We return to Platis Gialos. Cruising choices with overnight stay are truly infinite. After consulting with you, we can also organise your accommodation, or you can do it all yourself. A popular excursion itinerary with endless variations, depending on weather, available time and your mood! The places are unbelievable, the number of beaches inexhaustible, the sea trip plentiful! Starting from Sifnos and with Antiparos, Paros and Naxos in our course, we arrive at Pano Koufonissi. Here a stop is necessary as we have already clocked at least 2 hours of sailing. The rest of the route does not involve long distances and the course we follow will depend on where you are spending the night. Kato Koufonissi, Schinoussa, Naxos and Paros have incredible beaches, while a stop at Agios Georgios in Antiparos for nibbling on some octopus is considered a must for culinary lovers. On the way back to Sifnos, our last stop will be at Despotiko for a soothing dive under the sunset colours. A trip to the easternmost island of the Cyclades! A route that will sail by golden beaches and though deep blue waters, and after a visit to the southern shore of Naxos, we arrive at the uninhabited island fo Keros and stunning Amorgos. 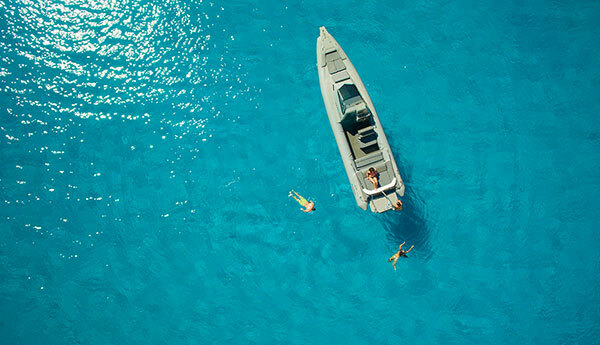 The island on which The Big Blue was filmed will certainly impress you with its beaches and picturesque villages. The tour continues to Ano and Kato Antikeri and from there we leave for Iraklia and back to Sifnos. 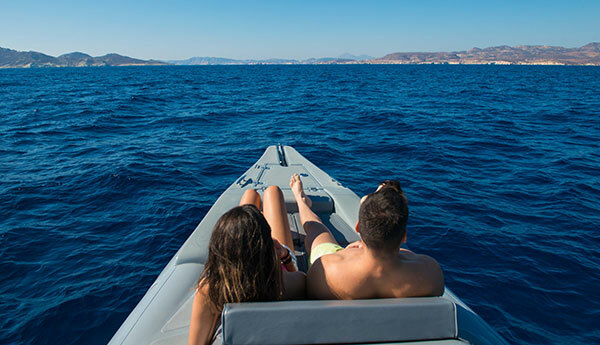 Ask for more information and reserve a RIB boat for the day you want it, to make sure you have this premium experience in the Aegean Sea. Great fun and run by an entertaining crew. From start to finish this is a must do experience. The crew can't do enough to ensure everyone has a great time. Booked with my wife, 9 year old son and 12 year old daughter. A brilliant experience, the guys running it were great laugh and very entertaining. We were the very last trip of the season and they did their up most to make sure we had a thrilling ride. Great fun will definitely be doing it again.